Katrina is an actor and television presenter. She has worked overseas for many years and is currently residing between New Zealand and Sydney. 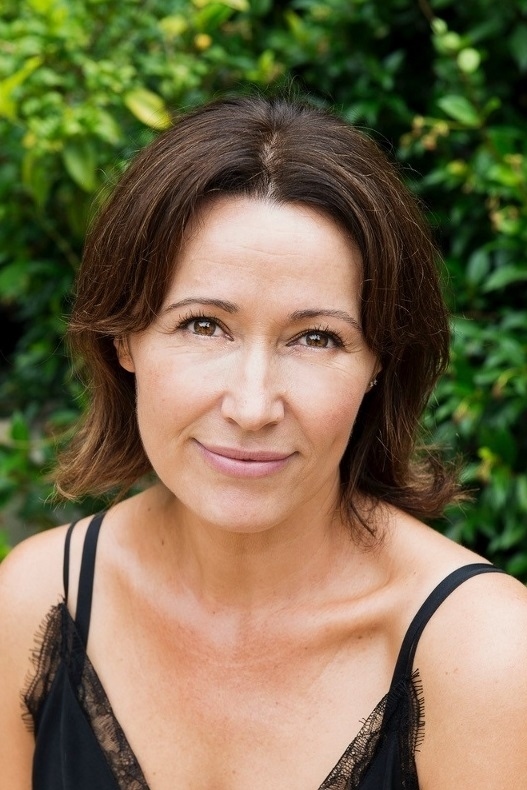 Her many television credits include Rake; Tricky Business; and Shortland Street.